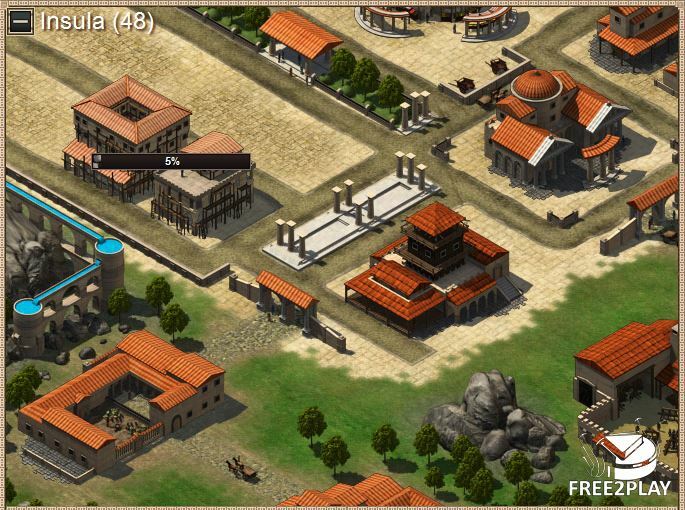 Romadoria is a free browser RTS set in ancient Rome on a privileged time of discovery, warfare and conquest. Players send their armies and crush their enemies for power and a privilege spot on the kingdom, earning grat fame in the. They can also discover new technology by spending money on R&D. Once everything is under controlled and they've gathered their own army it's time to conquest new territory by defeating other players. 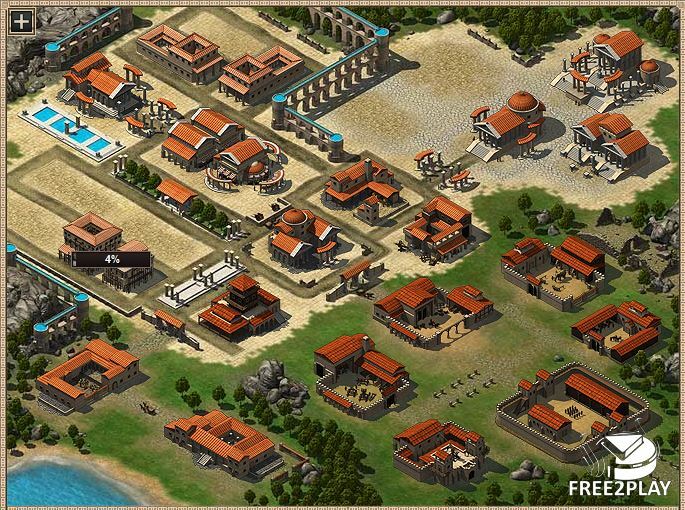 There are many resources the players must acquire and more than 20 buildings they should construct, they can get all of them but wine which is the premium currency and can only be obtained by looting other players or buying it on the store with real money. There is a market in the game so players can trade resources with each other to increase their wealth. It's one of the most important features that must be spent on to eventually have a competent colony with upgraded buildings, tools, units and resources. But some buildings must be put in place first. 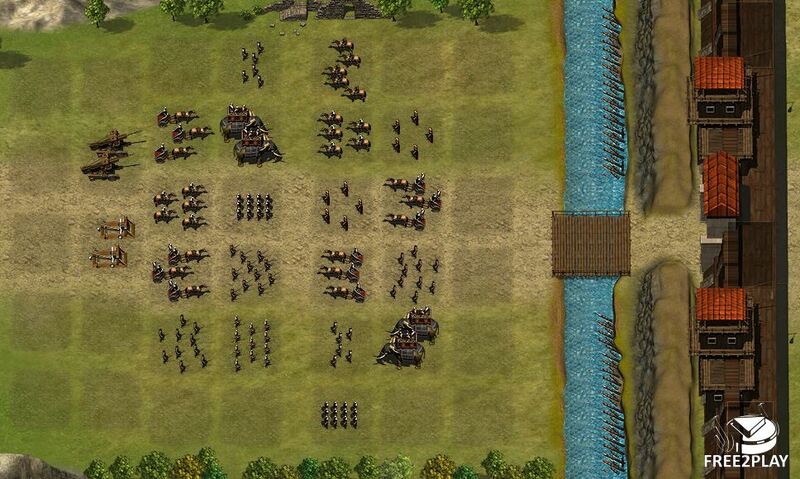 Since the game is based on battles and conquest, players are bound to have huge and powerful armies to defend their territory and/or expand it. Several buildings affect how powerful and varied this army is, ranging from siege machinery, elephants, to regular but more advanced units. Defensive structures should be used as well as part of this theory, players will climb up the rankings by gaining victories through cunning and wise decisions.